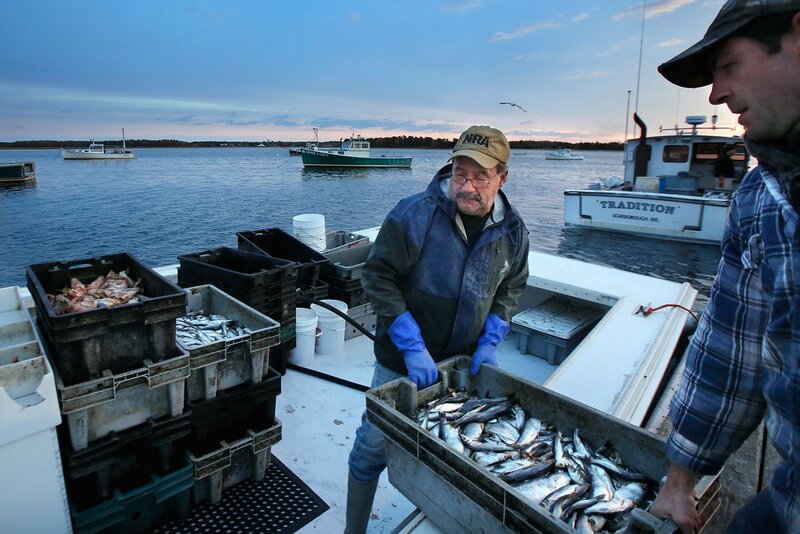 When the Maine Legislature’s commission on ocean acidification reported its findings – that the state’s fisheries and aquaculture industries were threatened by this baleful byproduct of global warming – officials here were not exactly spurred to action. The Gulf of Maine has been warming at a rate faster than nearly anywhere else on the planet, and water temperatures in 2012 were the highest in the century and a half that readings have been collected. The impacts, including the retreat of native species, the spread of invaders from more southern climes, and the acidification of seawater, have been substantial and are expected to be more so in the future, as long-term warming trends make 2012-like temperatures the “new normal” by mid-century. 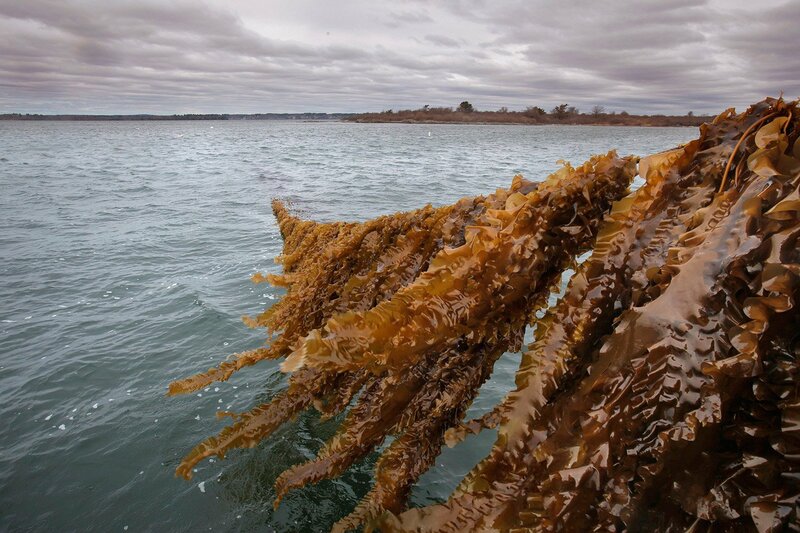 Those on the front lines of acidification are frustrated that the state government isn’t doing more. 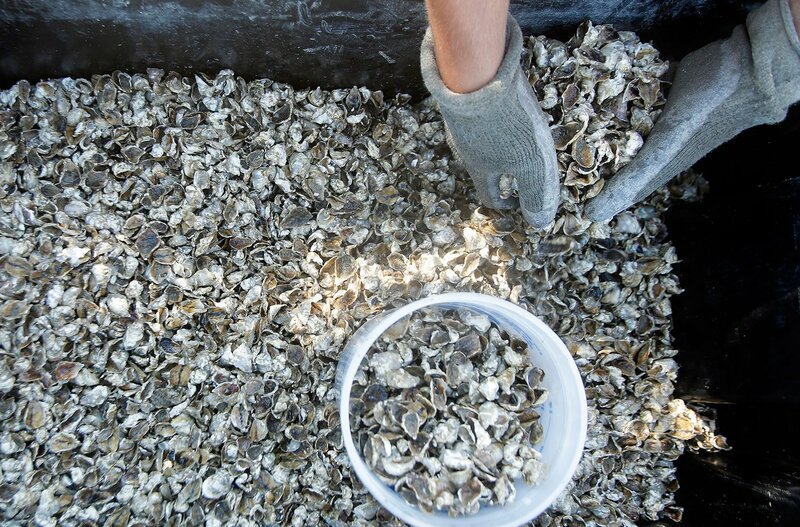 The state of Washington has taken the lead in confronting ocean acidification, which threatens its $270 million shellfish industry. Its blue-ribbon panel released findings in November 2012, which helped inform the Maine commission’s study. The day it released the report, Gov. Chris Gregoire ordered state agencies to take steps to implement it and called for increased investments in scientific research and efforts to curb nutrient runoff from land.